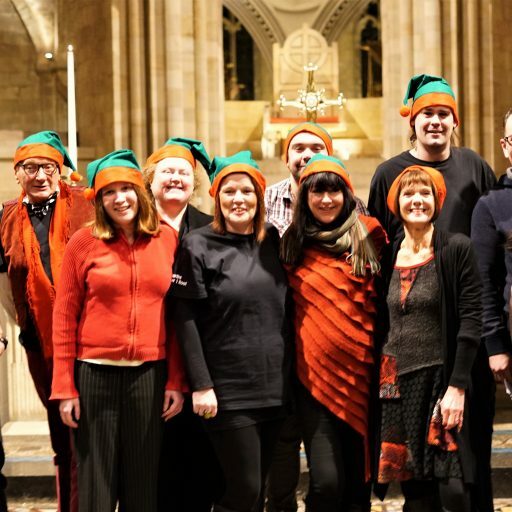 A big thank you to everybody who came to our Christmas carol service yesterday at Norwich Cathedral. 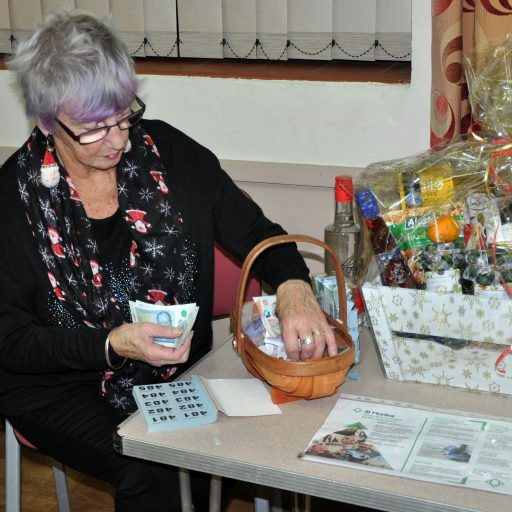 Members of the Forncett gardening club, Diggers and Dibblers, chose St Martins as the charity to benefit from the raffle at their quiz and chips night, raising a very welcome £233. 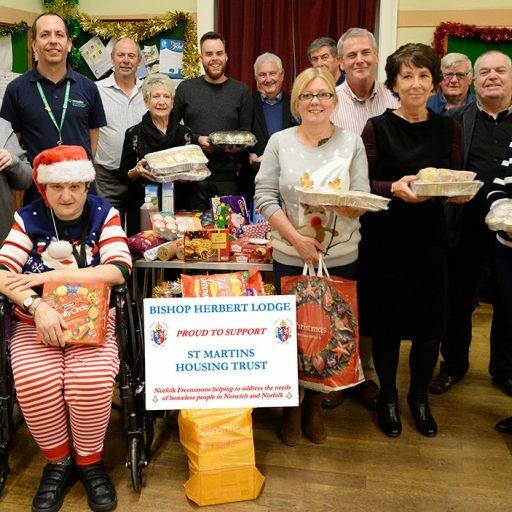 At the carol concert, lodge members and guests supplied a buffet, with spare cakes plus other non-perishable donated food items given to St Martins. 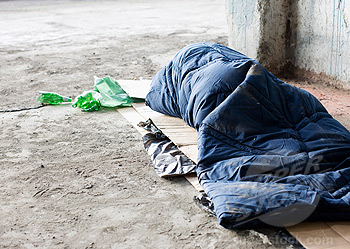 As Christmas approaches, we have commenced our appeal as dozens of volunteers take to the city’s streets and local supermarkets to raise vital funds for vulnerable people. 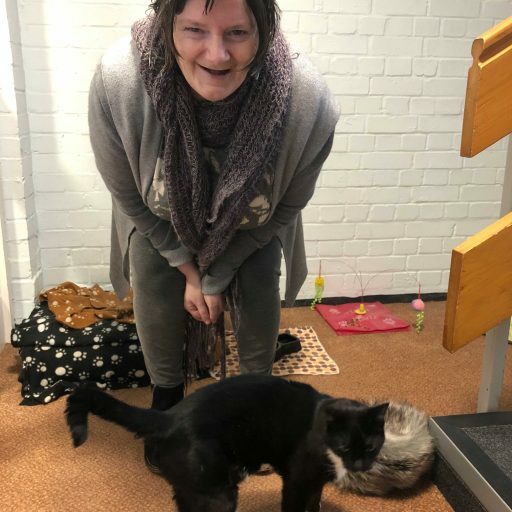 My name is Rita and I am one of the residents here, and I live on the independent side of the accommodation. 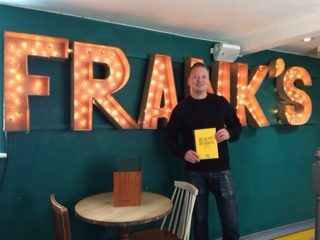 It has been a journey of ups and downs for me over the last ten years of being with St Martins but all of it has had a very positive spin on things for me! 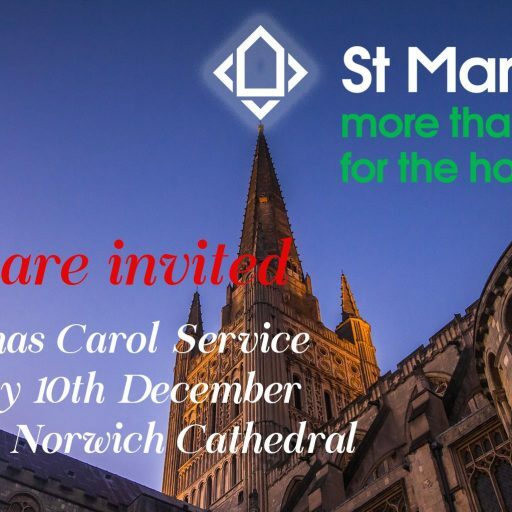 Norwich Cathedral is hosting a carol service for St Martins on Monday 10th December at 7.30pm. Having to find somewhere which may or may not be safe to lay your head and try to get a few hours’ sleep and survive a night with temperatures close to freezing sounds like something that was happening hundreds of years ago. Sadly and unforgivably it is happening now, in twenty-first century Norwich. 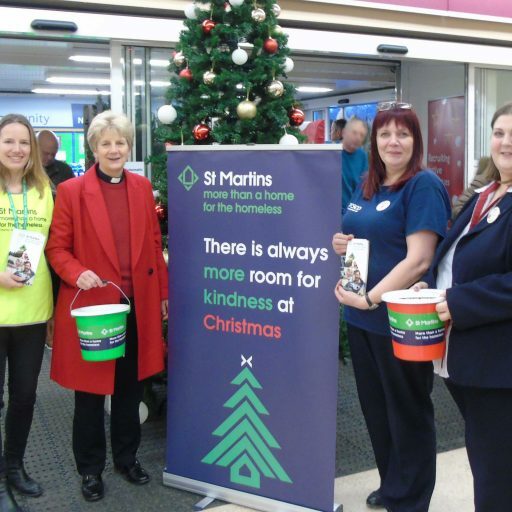 St Martins annual street collection takes place every day between December 1 and Christmas eve except Sundays. 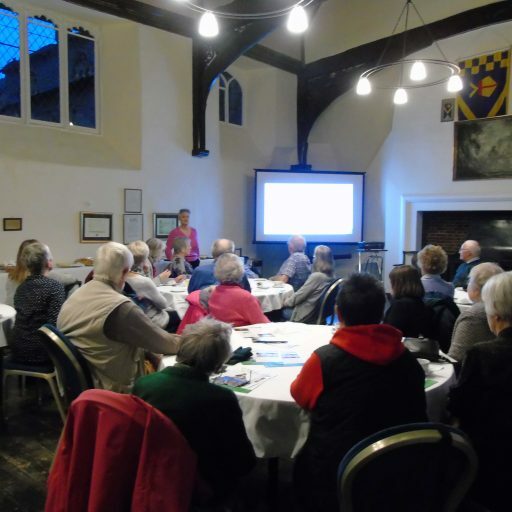 St Martins has some loyal volunteers, some of whom have been collecting cash for the charity for over 20 years. More are welcome to get involved! Arrow What a brilliant afternoon at the Castle Museum! 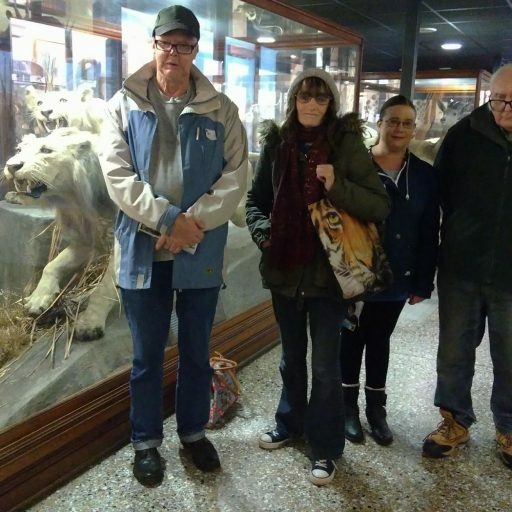 Members of our Norwich-based group Bridges, spent a very diverse and enjoyable afternoon at the Castle Museum.